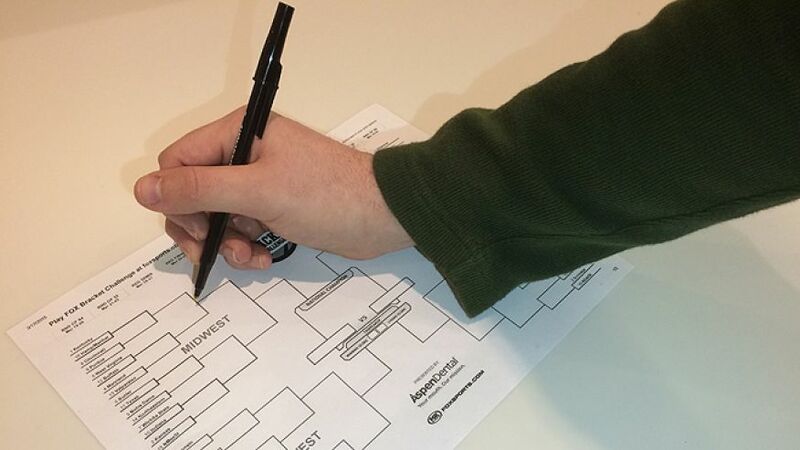 As fans complete their March Madness bracket sheets for their office pools, many will wonder, if only fleetingly, is this legal? While we will not opine on the legality of such endeavors in this post, we draw your attention to at least one prosecutor’s office that thinks otherwise. Fox News reports that a New Jersey man faces criminal prosecution after the pool he managed grew to an $837,000 pot and payouts were being made to the Genovese crime family. It seems the Know Your Customer rules apply to those running sports brackets as well as banks.